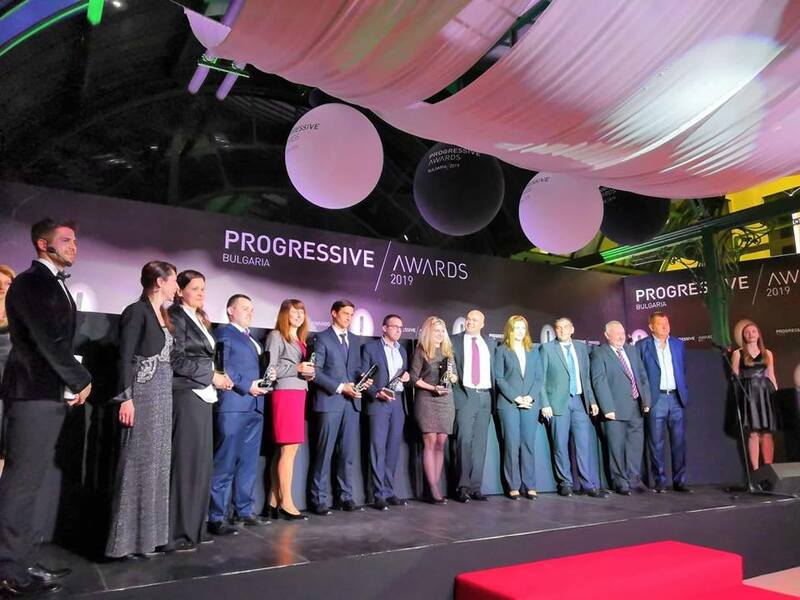 DEVIN was awarded the best FMCG producer during the first Progressive Awards that took place on April 12th at the annual conference organized by the Progressive Magazine in Plovdiv. 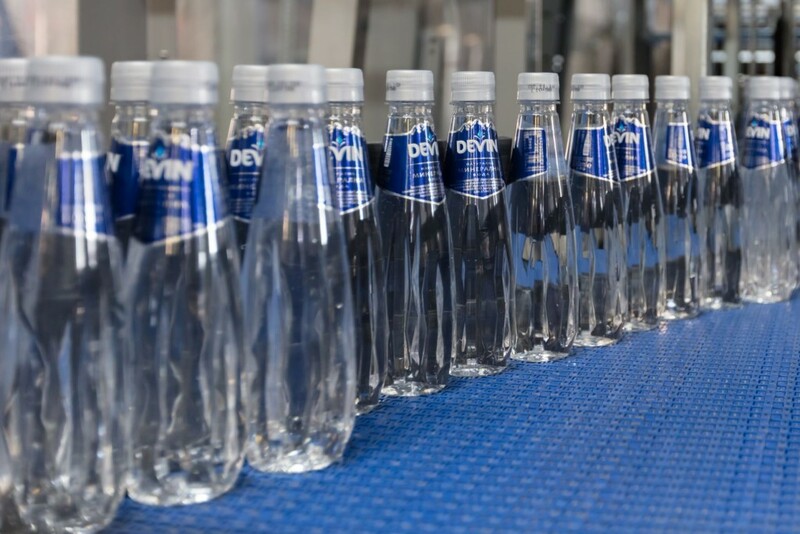 DEVIN is ranked 10th in the TOP 20 ranking of the strongest brands on the national market and a leader in the category “Beverages – soft drinks/bottled water”. 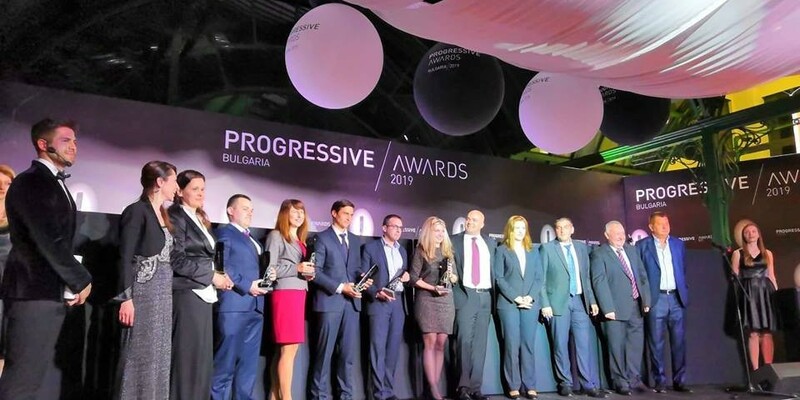 This shows an independent survey of the consumer segment on the Bulgarian market held at the initiative of the global organization Superbrands.